Get free 3-Day Shipping and hassle-free returns when you buy direct from Mega Modz Store. The controller adjusts to fit your gaming style and the size of your hands via endless customizations aimed at improving reach, movement speed and precision. 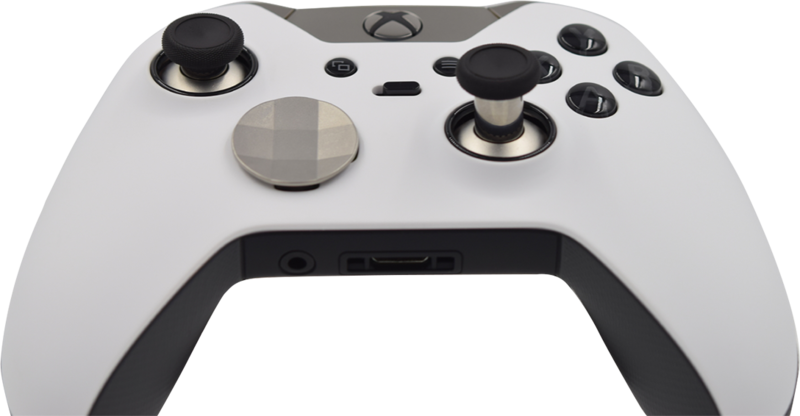 Comes with a selection of various thumbsticks and D-pads for a more personalized experience. 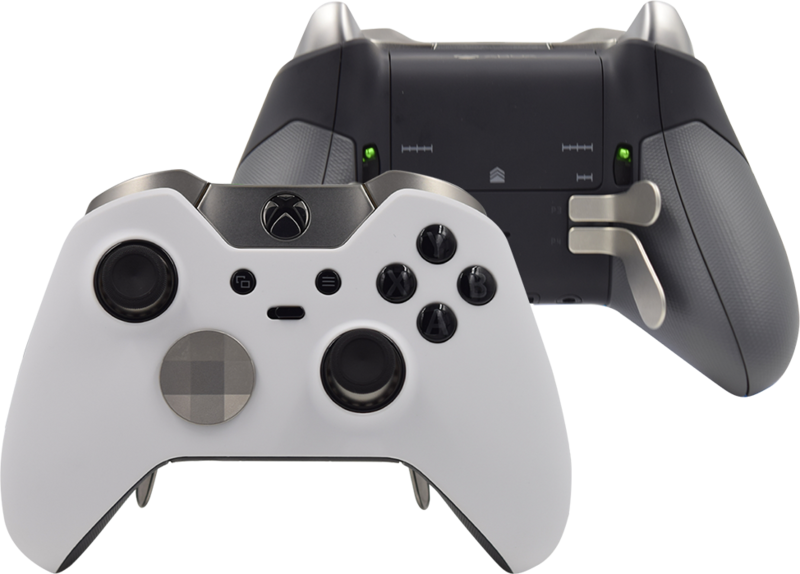 The Xbox Elite Controller offers four interchangeable paddles that can be attached and reattached to the gadget at any time. 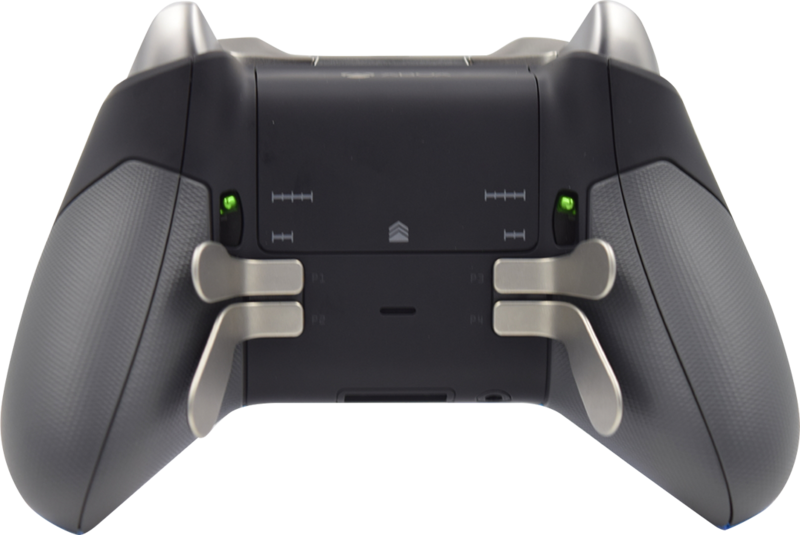 The feature gives you an ability to use your thumbs more efficiently as the paddles located underneath the controller will take on any button actions via mapping functionality. You can now control your trigger travel distance and use a standard range motion or take advantage of shorter travel distance with trigger locks enabled. This feature can be especially useful for shooting games where speed and accuracy of shots matters. Use the app for advanced trigger customization or just flip the switch to change the range. User-friendly Xbox Accessories App allows creating and saving an unlimited number of user profiles with custom settings for almost everything. 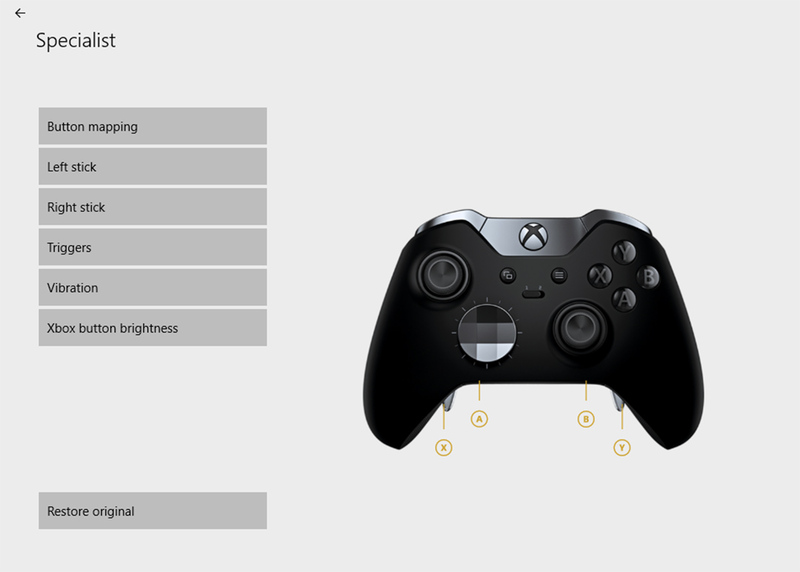 Select your values for button mapping, stick and trigger sensitivity, Guide Button brightness and more. Profile Switch on the controller enables all configurations from any two profiles and allows swapping between them on the fly. 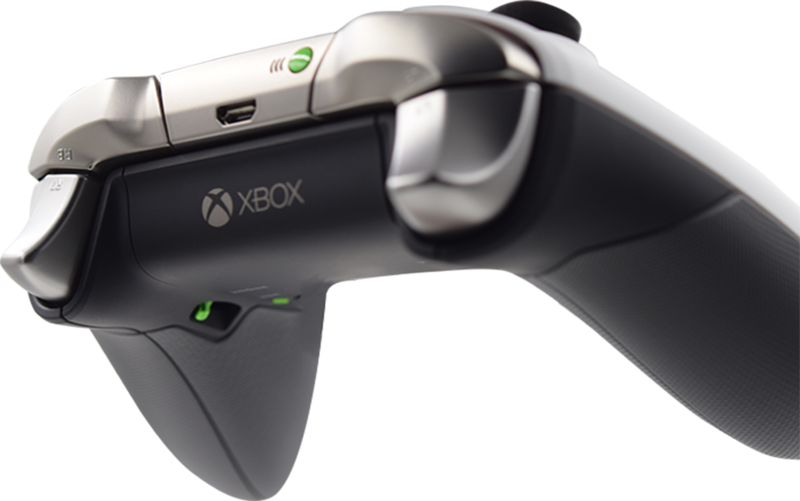 Every detail on Xbox Elite controller has been built to improve the experience with the gaming pad. Pro gamers will be satisfied with rubberized, large grip area offering greater control and stability, and low-friction rings around thumbsticks ensuring greater durability. Topped with a supreme silky finish on the front, the controller delivers the quality of a luxury gaming accessory. Custom faceplates are available for Xbox Elite controller to make your experience more personalized from the outside as well. 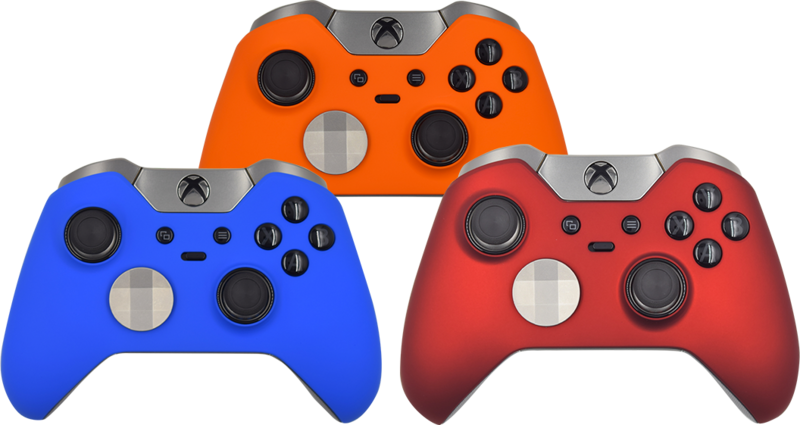 Select from available solid colors, chrome and hydro-dipped designs and enjoy an enhanced, brand new look of your premium gaming pad.